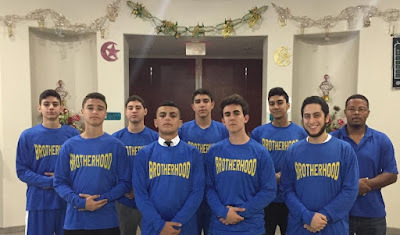 Yet another element of the vast anti-white conspiracy, the all-Muzzie basketball team ominously wearing t-shirts reading Brotherhood (as in the Muslim Brotherhood) announced it will be calling itself the Motor City Muslims. Unfortunately, the one White man ready to deal with this threat has already played his hand. Although Islamic terrorists aren't at good at basketball or rap as their nigra pals, they are great at terrorism and are being distributed throughout the United States, by the Jew and anti-white DHS (Jews and Muslims often work together to get Whitey, 911 being a salient example). The brotherhood between Muslims and other anti-whites is evidenced by the recent donation of $100,000 from Muslims to rebuild nigra churches burnt down after the Storming, and in the collusion between Jew MTV and CAIR. All the non-whites in the USA are here to plunder and destroy us, make no mistake, and they're working us together. 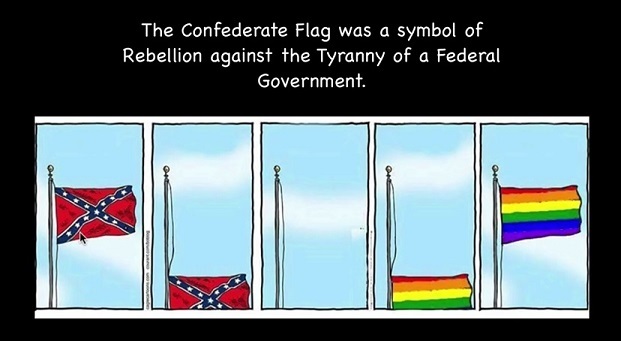 Perhaps this will be covered fairly in MTV's "White People." Free Dylann Storm Roof and give him munitions.